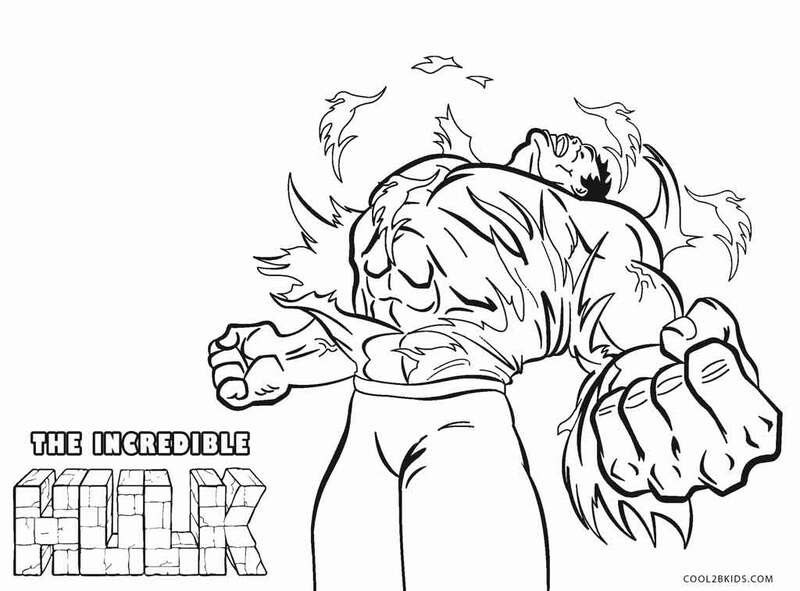 Animated movies like the Incredible Hulk never fail to strike a chord with kids. 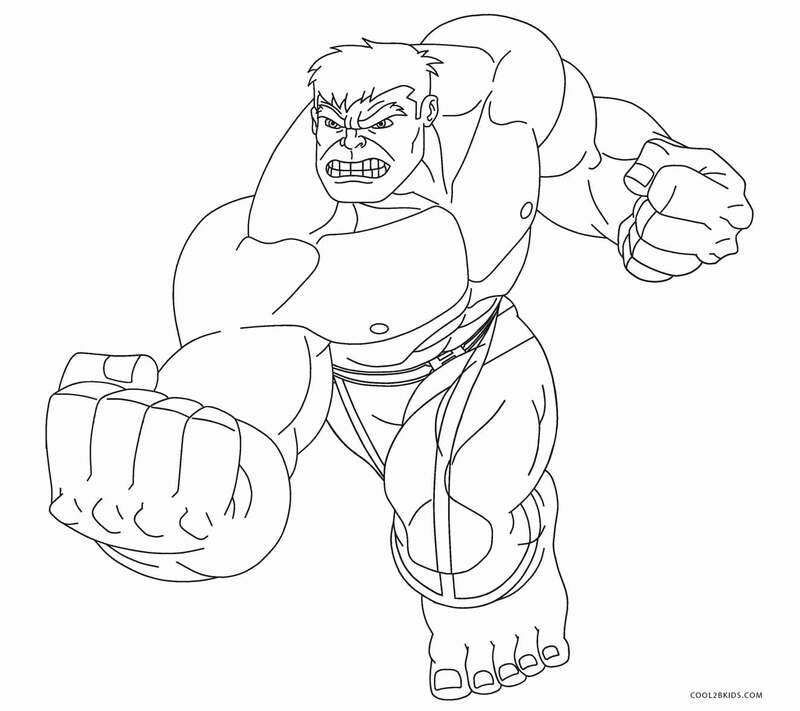 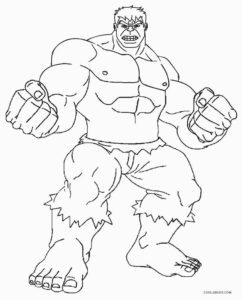 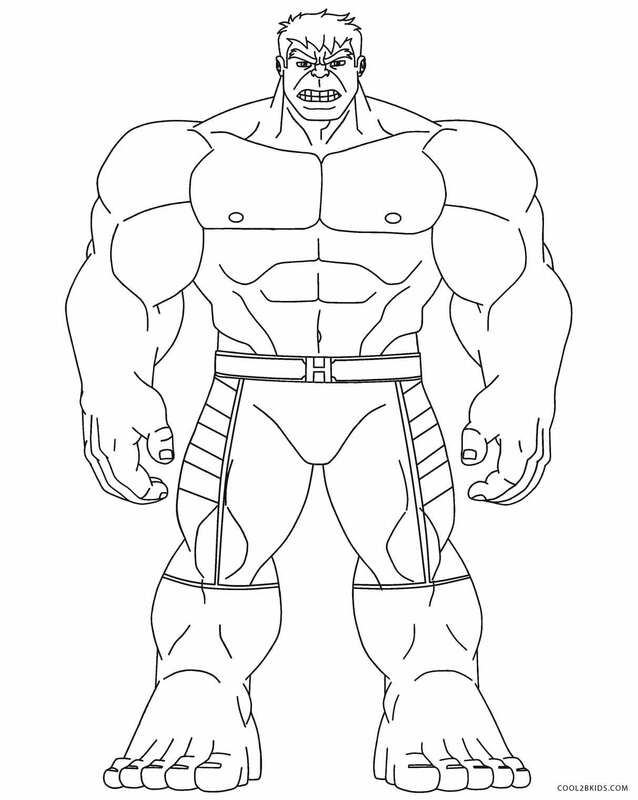 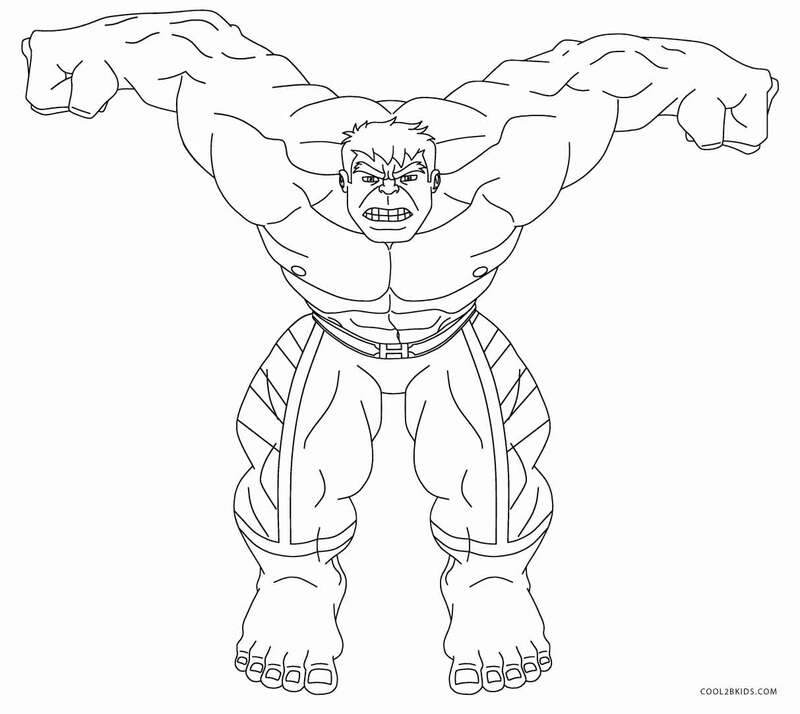 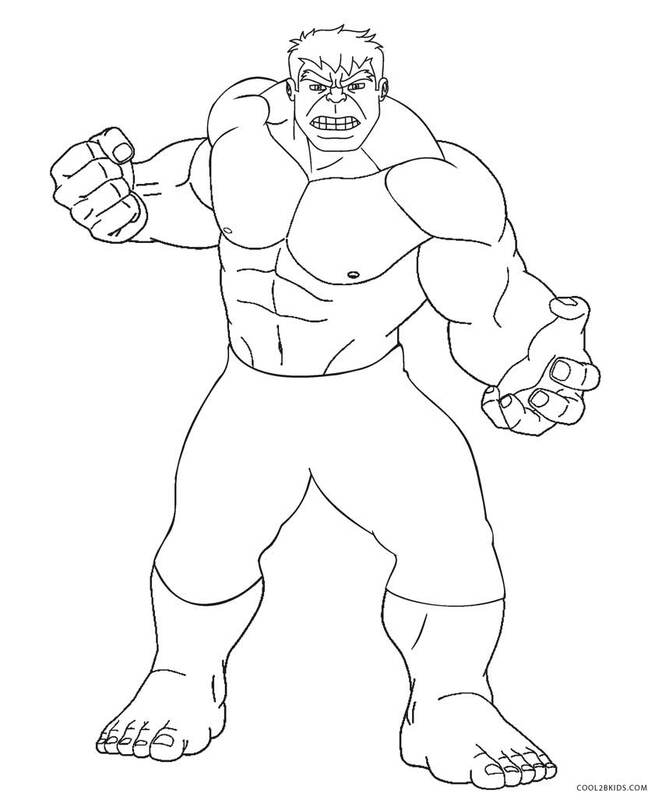 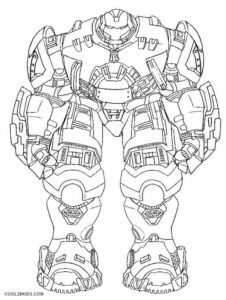 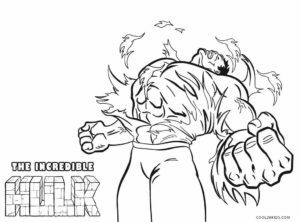 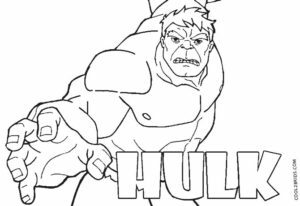 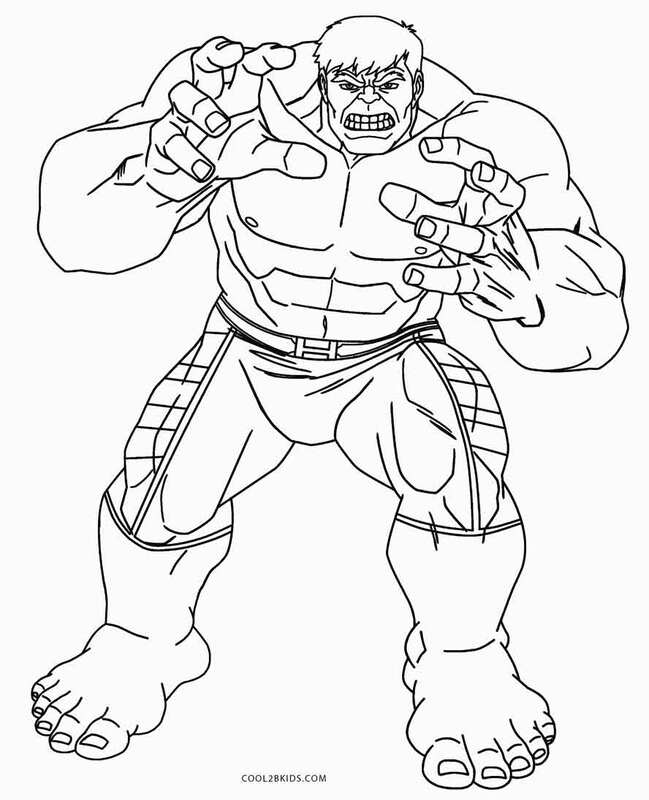 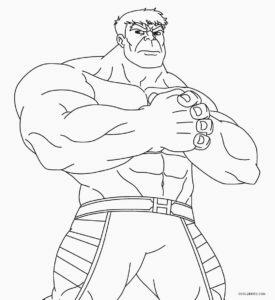 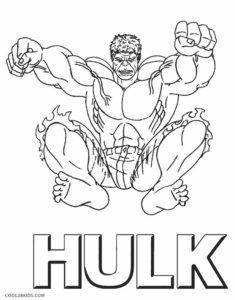 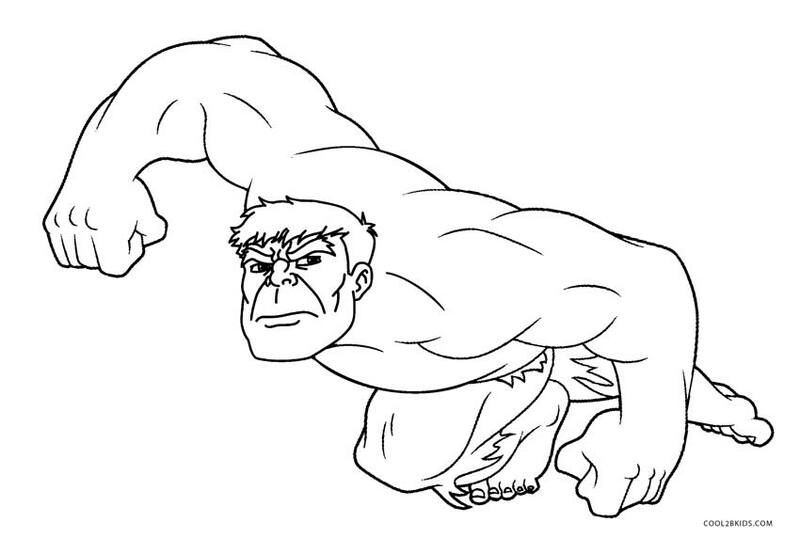 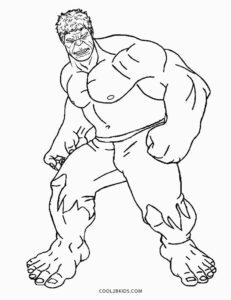 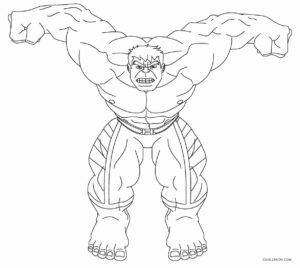 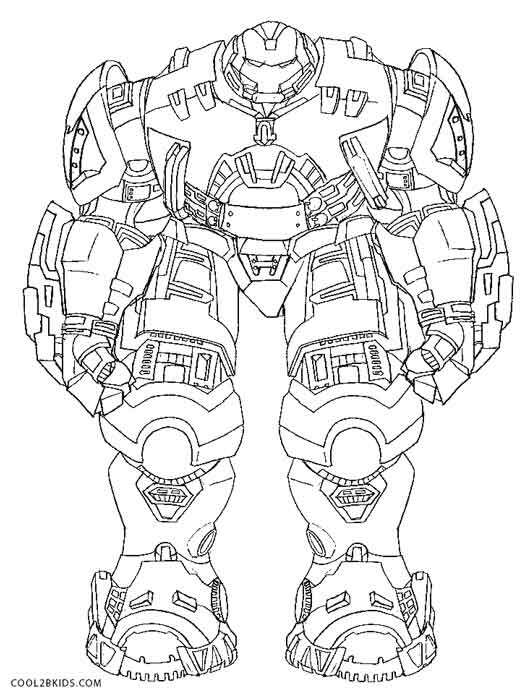 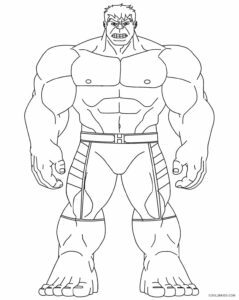 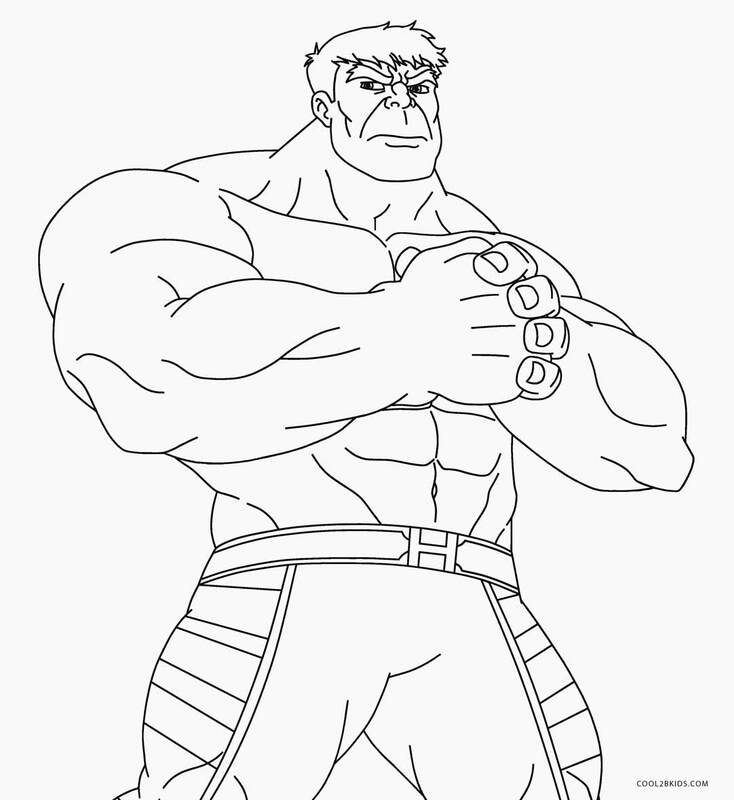 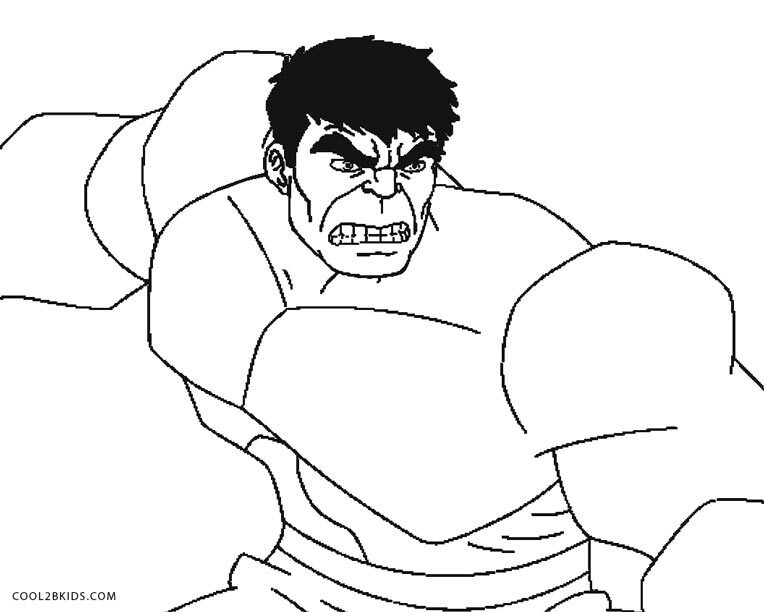 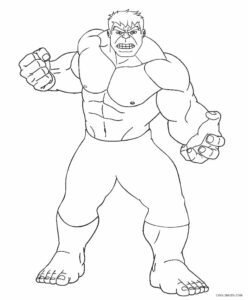 That was the primary reason why we went forward to design a set of unique Hulk coloring pages for them. 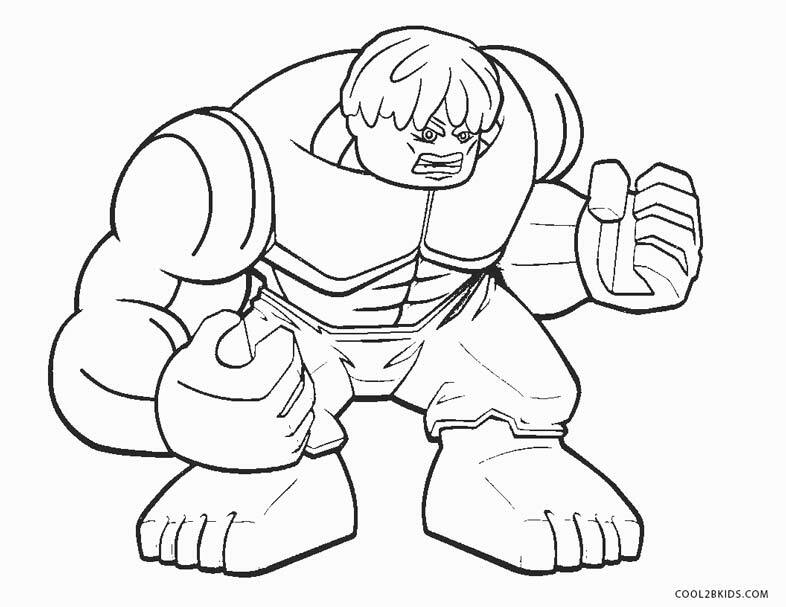 The printable pages capture the powerful character in all its glory. 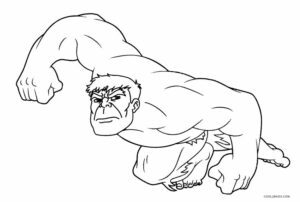 He is sketched here flexing his muscles that give testimony to his immense strength. 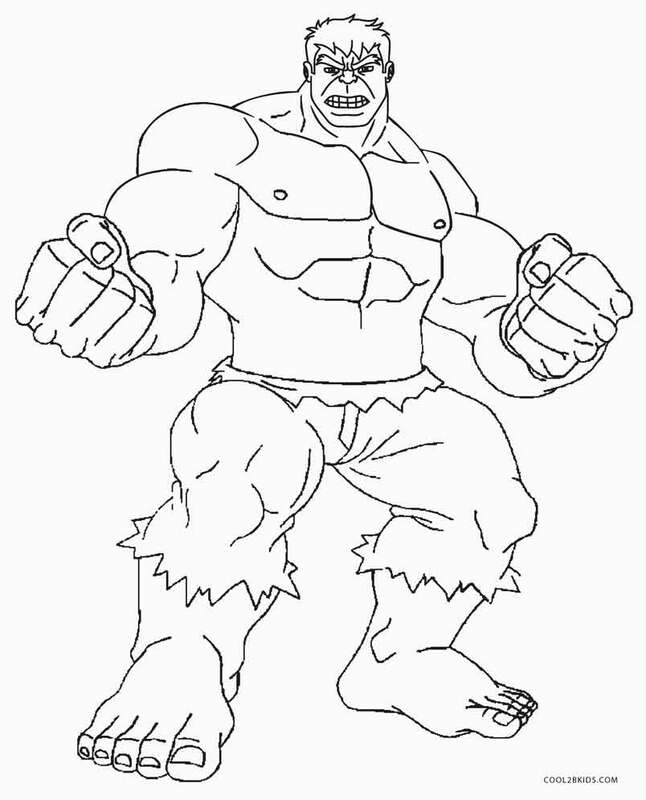 A canvas depicting a Lego Hulk stands out among the other forms of the animation. 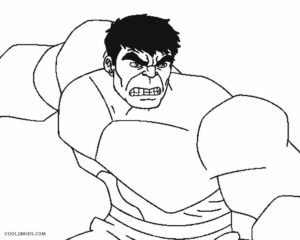 Hulkbusters is an interesting addition that gives a robotic edge to the collection. Children would need a lot of greens for the activity. 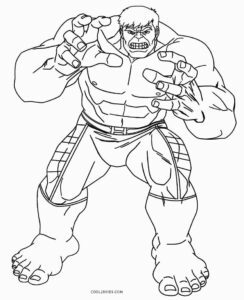 In that respect, the red Hulk would be a welcome change. 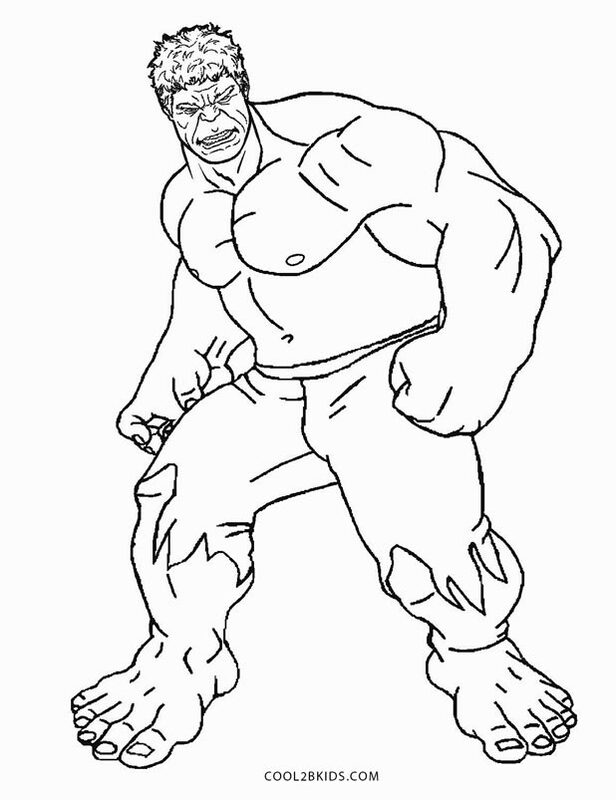 The trademark ripped pants can be colored purple or any other shade choice. 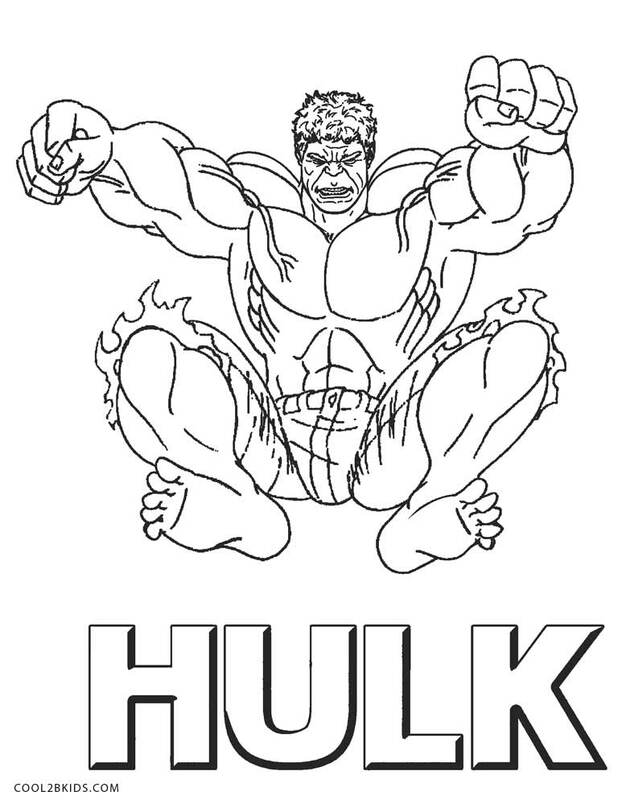 The flames coming out of the body would look good in yellow with orange and red borders. 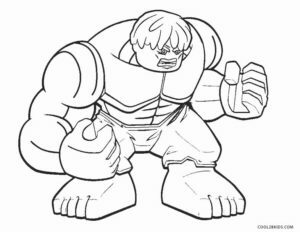 The free pages also flaunt the name of the character in different font styles. 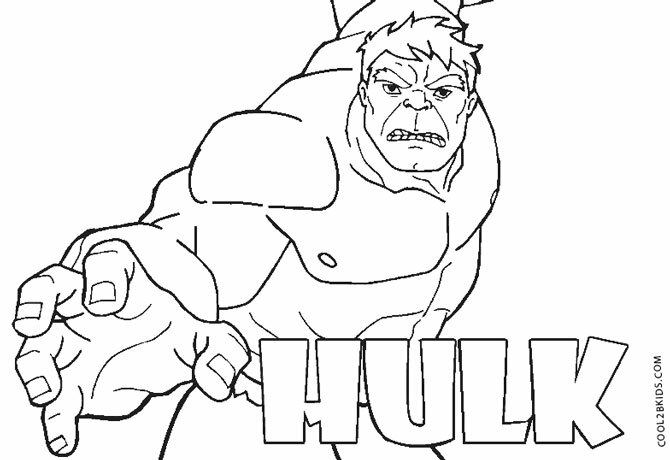 Apart from painting the letters creatively, it could help young minds in spelling the word correctly.